MotorSportMedia offers the finest assortment of photographers and videographers in the industry. Our expertise ranges from professional road racing to rally racing across the globe. Halston has been working as a professional photographer since 2004. His career started as a hobbyist shooting local track events and volunteering his work for national publications. 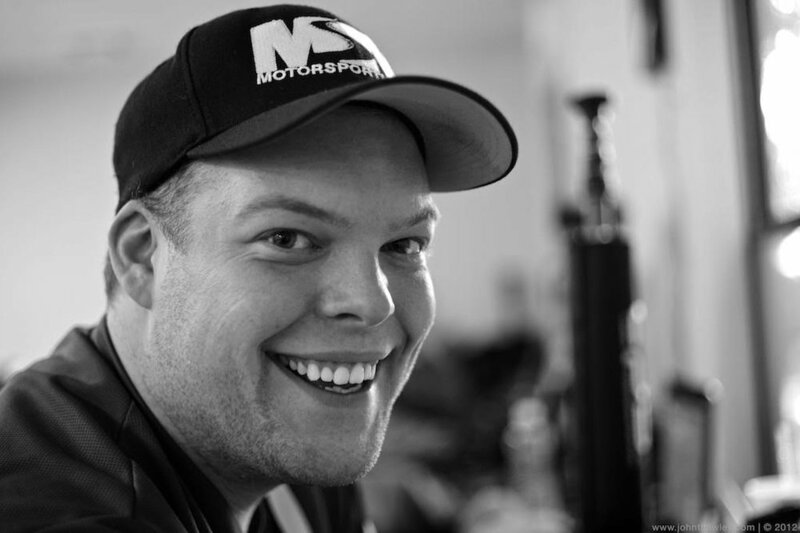 In 2011 Halston opened MotorSportMedia and followed the next year with MSMTrackdays.com covering professional, regional, and club events nationwide. managing the day to day operations MSMTrackdays.com. wide range of subject matter has allowed Peter to create his own unique style differentiating him from his motorsports peers. Chance heads our operations in the mountain region of the United States. His home track is Utah Motorsports Campus where he works events ranging from Blancpain America to the Bonneville Salt Flats. Travis Rhoads is an international award winning fine art photographer working in a wide range of genres. 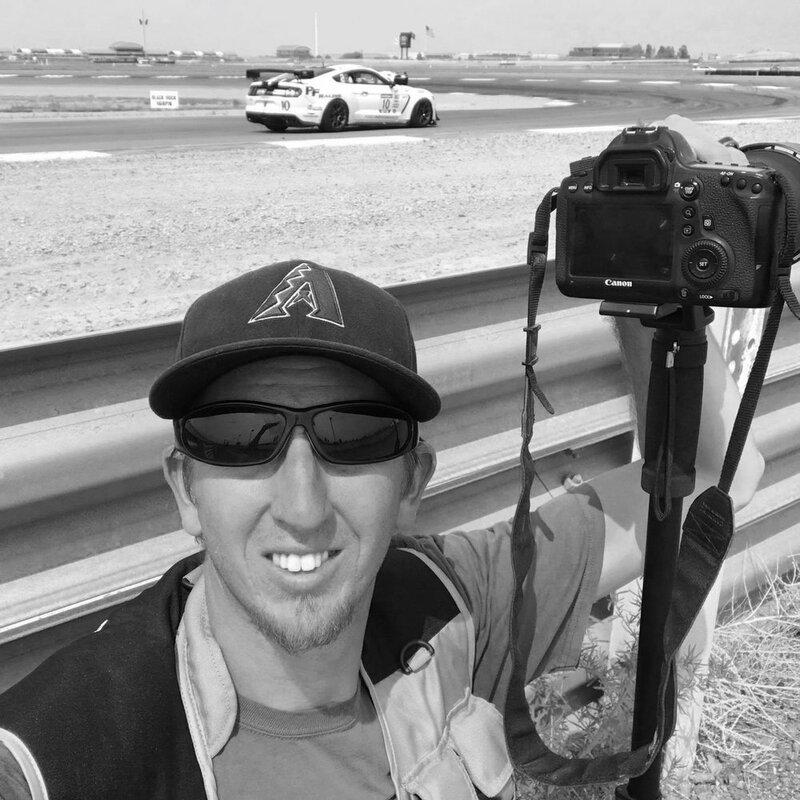 His resume results in well crafted photography that infuses his images with the speed and energy of motorsports and wheel to wheel racing. 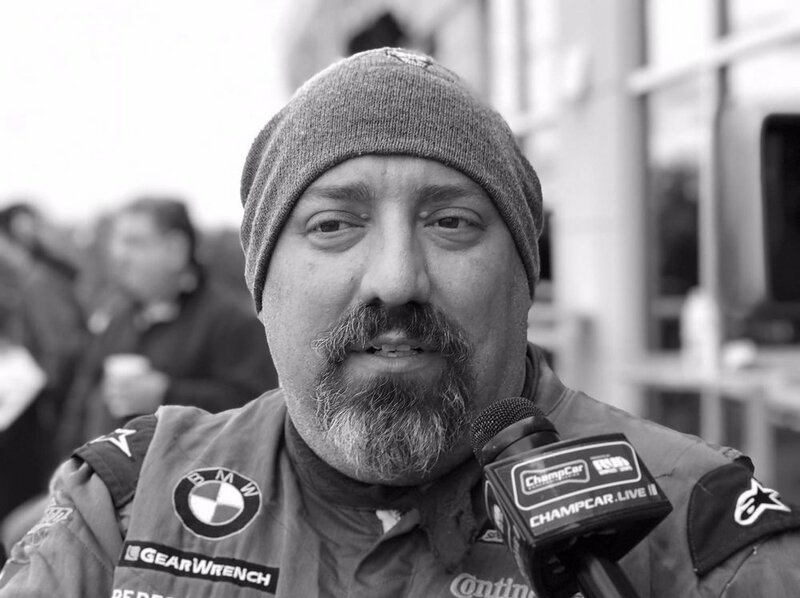 Walter works full-time as a photographer and media specialist at Atlanta Motorsports Park. Walter's daily exposure to the track has allowed him to create a gifted portfolio in his short career making him one of our "go-to" photographers for MSMTrackdays.com. Jake Galstad has worked professionally for the last 8 years. The last 5 of which he has spent working as an IMSA Series Photographer. This included coverage of IMSA WeatherTech Championship, IMSA Michelin Pilot Sport, IMSA Prototype Challenge, Porsche GT3 CUP USA and Porsche GT3 CUP CANADA. Jake also regularly covers Verizon IndyCar and Blancpain America. 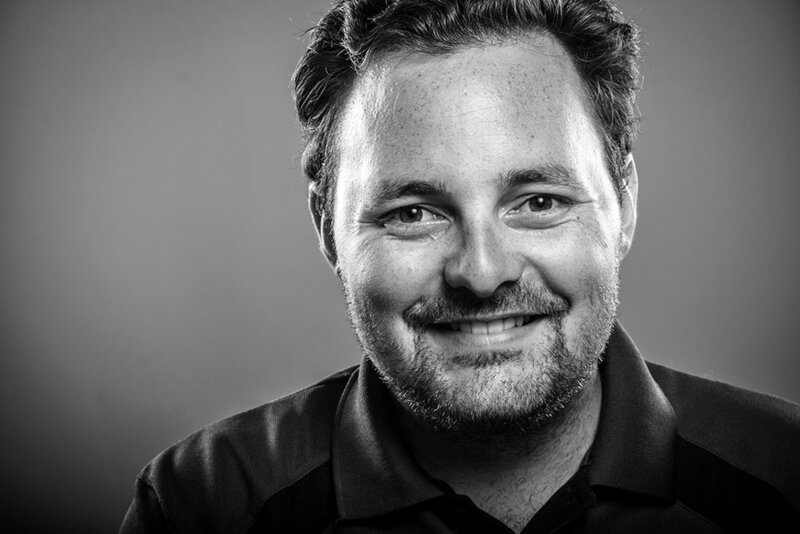 A Florida native based in Orlando, Chris has a wide range of motorsports clients throughout North America, and frequently photographs professional and collegiate sports in the Florida area. Located within driving distance to Homestead, Daytona, Sebring, PBIR, and others, Chris shoots multiple events in the Sunshine State when not covering Blancpain GT, IMSA, Trans-Am, or NASCAR during the year..